Franz Schubert’s Symphony No.8 (sometimes referred to as No.7) is really unfinished. 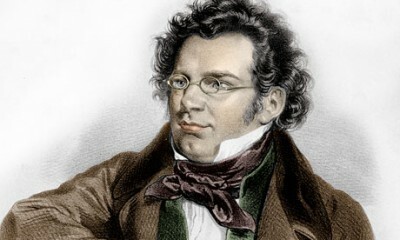 Schubert completed only two movements and then abandoned the project for reasons that have never been identified. Although he did sketch a third movement, a symphony traditionally consists of 4 movements. Various composers have gone on to “complete” the symphony based on the third sketch but until this day Symphony No.8 remains unfinished.